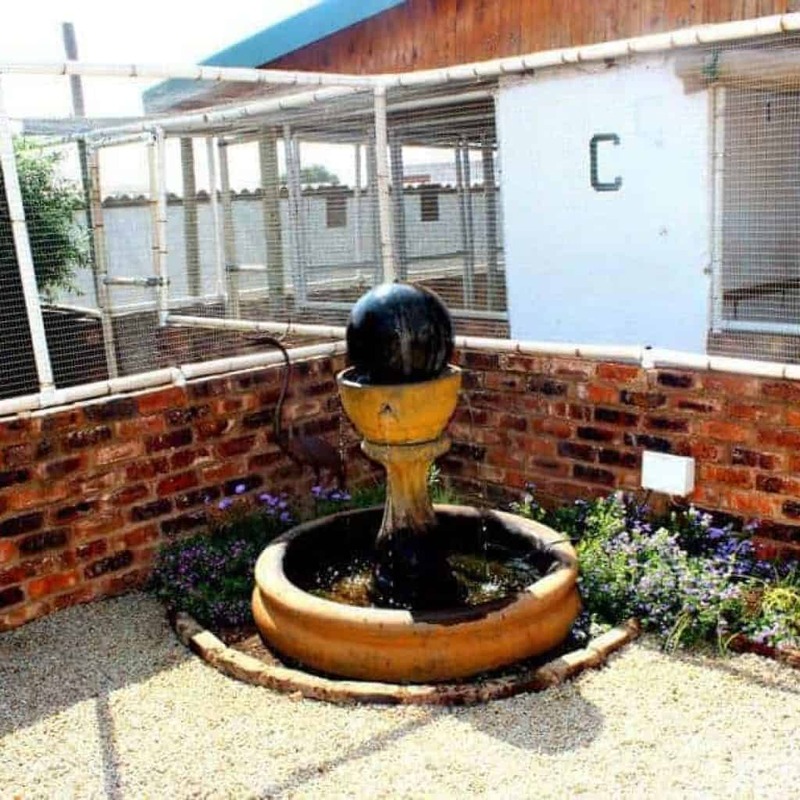 Based on the outskirts of Benoni and very well situated with easy access to Johannesburg International Airport, (BKC Pet Boarding) is a specialist export and long term boarding preparation facility, BKC Pet Boarding offers good wholesome home care in a loving, safe and secure environment. BKC Pet Boarding doesn’t believe dogs should live in their kennels, each boarding dog is assigned their own beautiful grassy exercise camp during the day (some even have splash pools for the warmer months). Kennels are only used for eating and sleeping; BKC Pet Boarding operates a daily routine of exercise, grooming and playtime with every one of their boarders. All dog kennels at BKC Pet Boarding are fully tiled and some even offer underfloor heating for cooler months. The cattery at BKC Pet Boarding is superb and manufactured to international design. The kitty condo’s offer either an upstairs or downstairs unit with viewing platforms for each and every one of our kitty boarders. 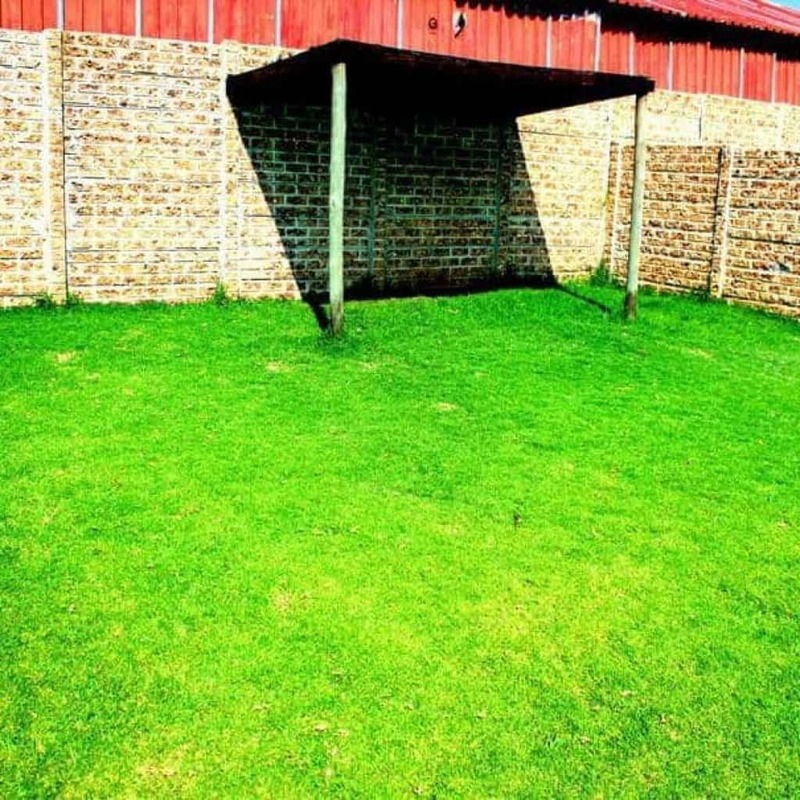 There is a gorgeous outdoor atrium where kitties exercise, this is a large grassy area with a wild fig tree and tables and chairs for moms and dads who want to visit their cats during their stay. The cattery has a beautiful waterfall feature which helps soothe and calm boarding kitties. 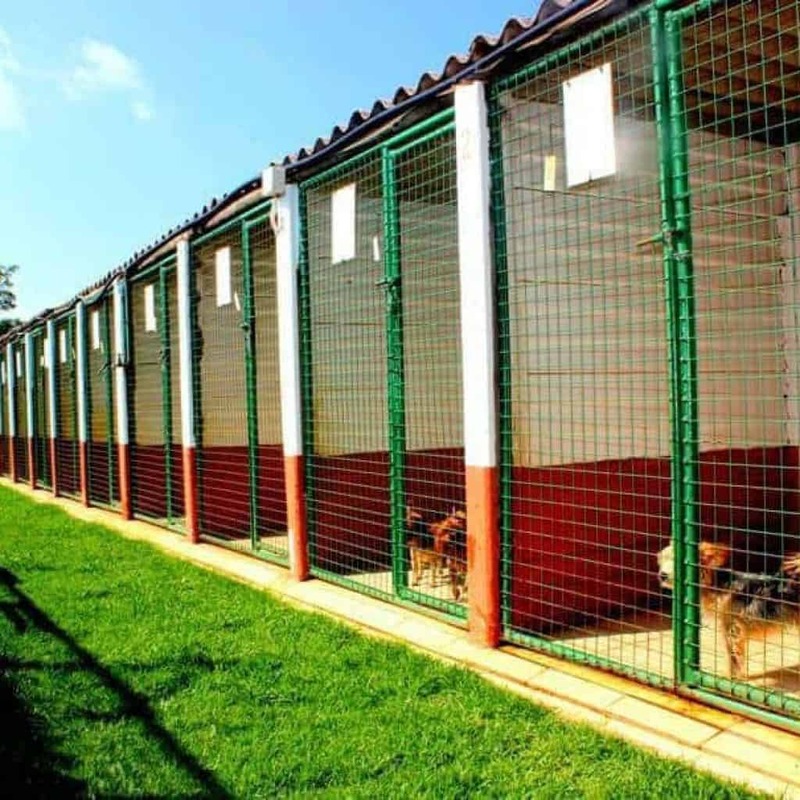 The boarding facility is owner run and managed and has 24 hour supervision by the owner and his team. 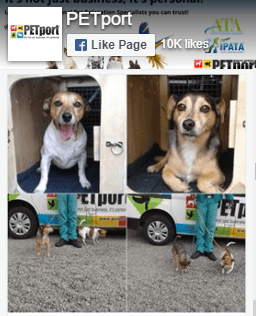 Pet transport specialists use BKC Pet Boarding. Contact details for BKC can be found clicking here.